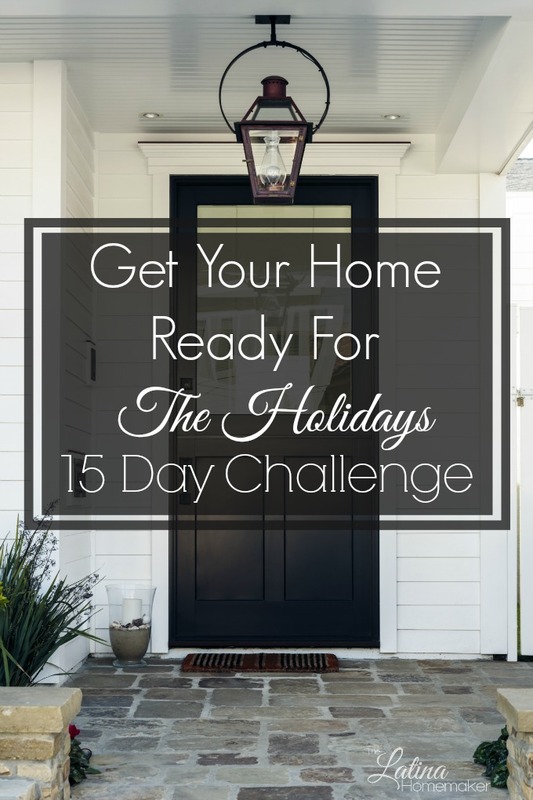 I can’t believe it’s already Day 5 of the challenge! Today we’re still working in the kitchen area. Specifically, we’re focusing on deep-cleaning the kitchen. The kitchen is where I spend a lot time during the holiday season, so I want to make sure that I start with a clean slate. I’ll be breaking this task up into two separate days because I plan to move appliances and clean the hard to reach spots which can be time consuming. I decided to break up the tasks a bit, so I don’t get overwhelmed. For today’s challenge you don’t need much. You’ll only need your cleaning muscles and favorite cleaning supplies. To clean my oven, I use the self-cleaning feature that it offers. 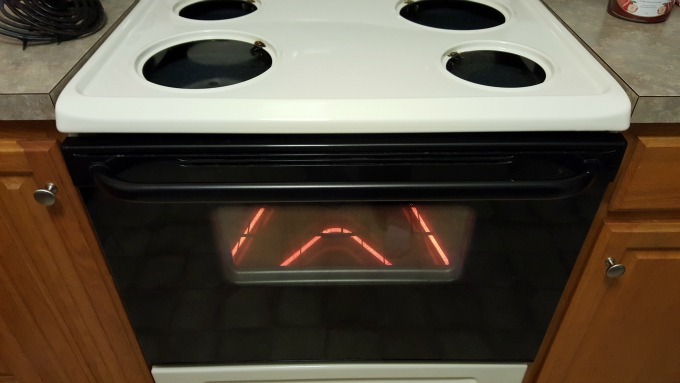 I used to be afraid to use it (crazy hot oven? no thank you! ), but trust me it’s worth it. I do hate how hot it makes the kitchen, but since it was cold last night, it doubled as a heating source. I also like to take everything apart and give it a good scrubbing with warm water and dish soap. I also tackled the microwave and dishwasher. I actually don’t use my dishwasher (yes, I’m old school), but every so often I like to give it a good cleaning to freshen it up. The cabinet doors were easy to clean and so was the Lazy Susan cabinet that I use to store pots and pans. What required a little more effort was the garbage disposal. First, I gave my sink a good scrubbing and shine. I took the sink hole covers and scrubbed those as well. Now this wasn’t just a regular cleaning job, I made sure to really get inside the little crevices. For the garbage disposal I like to use vinegar and baking soda. Simply pour about a half cup of baking soda into your garbage disposal and follow up with a cup of vinegar. This helps eliminate odors and keeps your garbage disposal smelling fresh. I also suggest you find an old toothbrush to really clean the area just outside the garbage disposal and below the screen. You would be surprised how much gunk is in there. What are you working on today? I’d love to hear how you’re making out!